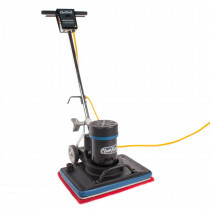 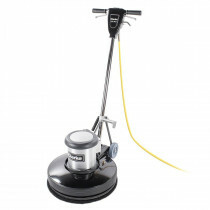 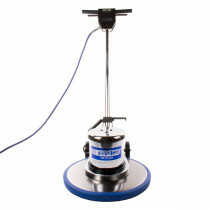 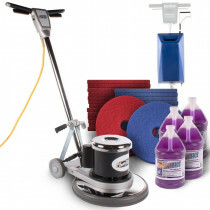 Floor Buffers - Buy 175 RPM Floor Scrubbing & Stripping Machines Today! 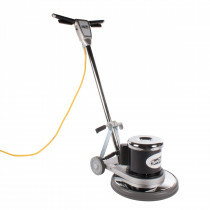 20" scrubbing path, 95 lbs. 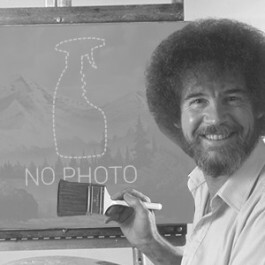 15" scrubbing path, 89 lbs.